In-Class Parties - Whether it is finishing a literature adventure or observing a national holiday, our students and staff can always find a reason to celebrate. Don’t be surprised if you see characters dressed like hobbits, young children carrying around golden tickets for Willy Wonka’s factory, kids standing in line for a hot chocolate bar, or youngsters dressed in their pjs with their favorite stuffed animal. We do adhere to our own dress codes, but we also know the importance of cultivating camaraderie and creativity. Field Trips - Every year Veritas offers optional field trips at discounted rates for our families. Some past selections have included art museums, the zoo, science centers, plays, rock-climbing, and national parks. 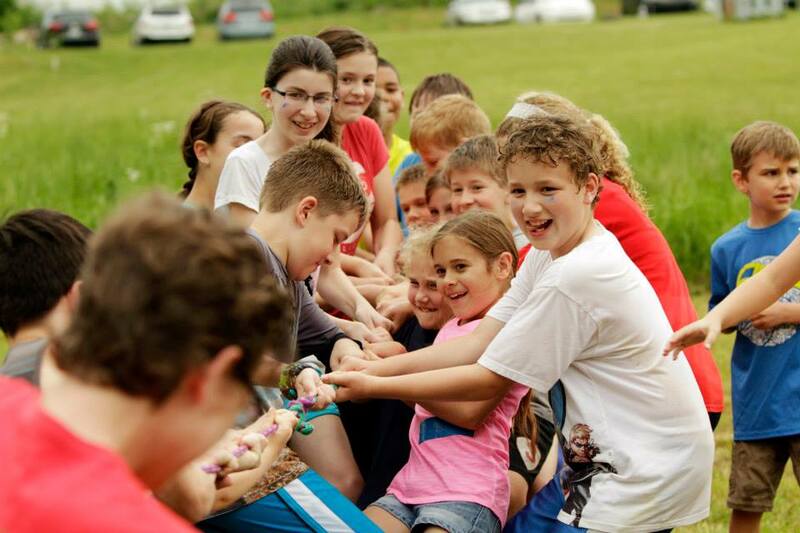 Family Activities - Throughout the year we try to connect our families through activities like potlucks, prayer times, picnics, and a field day at the year’s end. We love our families! Yearly Programs - Students and staff work tirelessly each year towards our recurring productions. We welcome our friends and family to witness the fruits of our labor. Each year we host the: Opening Ceremony, Christmas Program, Easter Program, Night at the Academy, Closing Ceremony and Graduation.